OspreyData, an Orange County, CA and Houston, TX-based provider of expert-augmented data analytics platform for Oil and Gas, raised $5m in Series A growth financing. The round was led by Houston Ventures with participation from existing shareholders. The company intends to use the funds to continue to grow the sales and services teams. 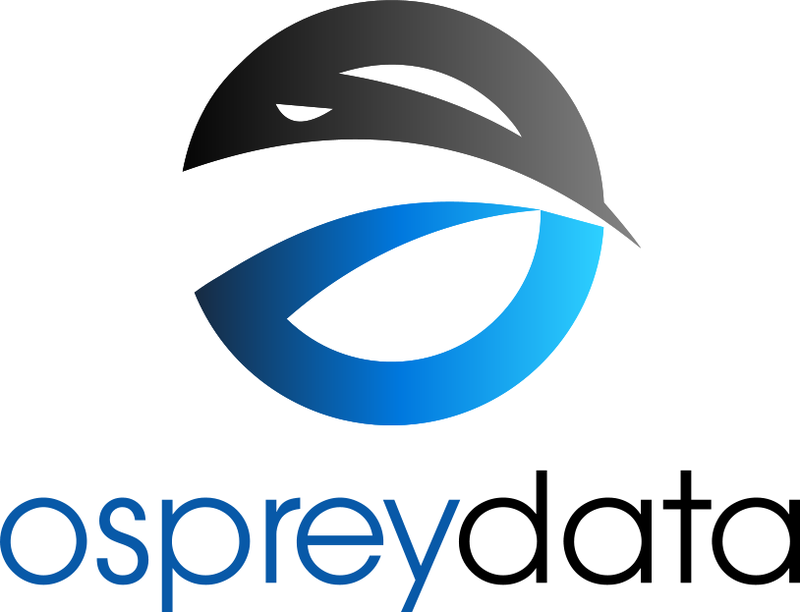 Led by CEO John Burke, OspreyData provides a software platform that brings Expert-Augmented Machine Learning to the E&P space within Oil & Gas via predictive models that identify problem states that lead to downtime and sub-optimal production, allowing operators to take early action to prevent failure and increase production and revenues.